E-Series™ 1 & 2 Speed A.C. Elevator reduced torque control. A.C. Elevators and Lifts need this control! The PE® E-Series™ will help you eliminate resistor ballasts/outdated resistor starting! Upgrade your 1 or 2-speed elevators with a smoother/softer ride, with increased safety and reliability, and with reduced inrush current. The PE® E-Series™ will easily retrofit and upgrade your existing elevator system. 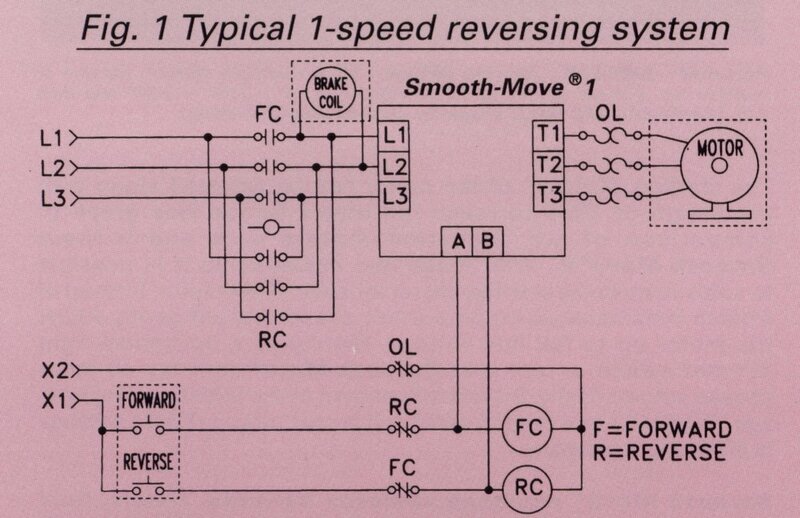 1-Speed motors will start, reverse, and & re-level softly and smoothly. 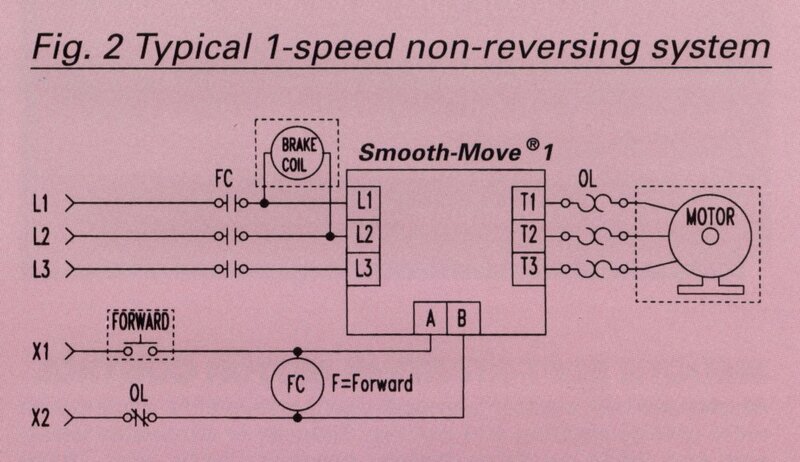 2-Speed motors will have smooth/soft starting, reversing, and smooth high to low transition. Without timers! ARC-ELIMINATION™ is an exclusive feature of the high-reliability Power Electronics® soft-start controls. This feature eliminates the destructive arcing on the make & break of power contactors. With the E-Series™ Smooth-Move® installed, old carbon to copper contactor life will be increased, with minimized adjustment and maintenance. Metallic contact life and reliability will also be dramatically increased. Only available from Power Electronics! Useful on dumbwaiters and man-lifts, etc. 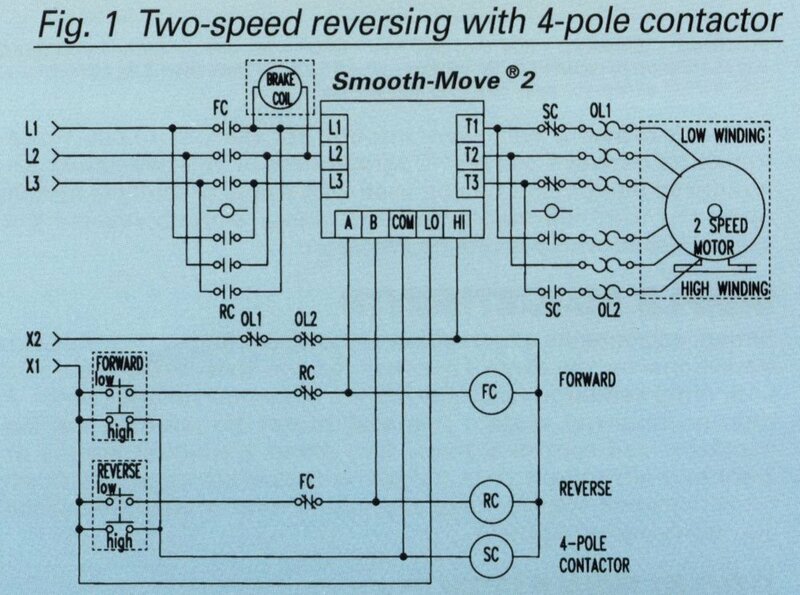 *Models ending with "-2B" are for use with 2-Speed Motors. Previous models with part number beginning with E438, E446, E457, E938, E946, and E957 are replaced with "Smooth-Move" models. Call PE® for assistance. NOTE: Control signal input - 120VAC is standard. 24, 48, 208-230, or any other VAC or VDC are also available BY REQUEST. Takes the “kick” out of 3-phase motor starting. Softly phase controls voltage to the motor. Phase loss protection on input. ARC-ELIMINATION™ on contactor make & break extends contactor life up to the mechanical limit. 200 and 575 VAC is also available. Size of a small contactor. TIME and TORQUE settings for motor softness. Sizes up to 10 full load amps. Easy to install and run. 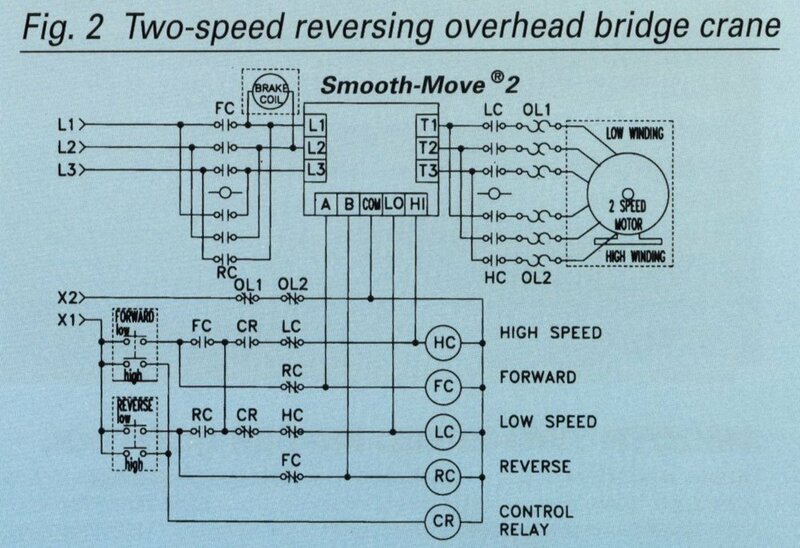 Use with reversing and non-reversing systems. Extened contactor life up to their mechanical limit. Saves $ on machinery life and productivity.